Women in the Arts and Media Coalition: LPTW Networking Panel on 10/25: Young Women in the Theatre & Media! 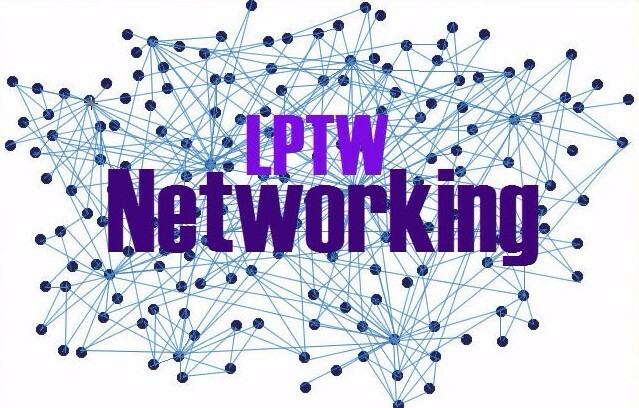 LPTW Networking Panel on 10/25: Young Women in the Theatre & Media! Learn from the young professional dynamos who make it happen! Projects and strategies to create work for, by, and about women of all ages.